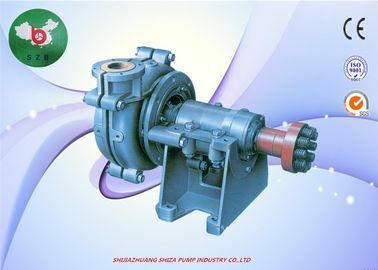 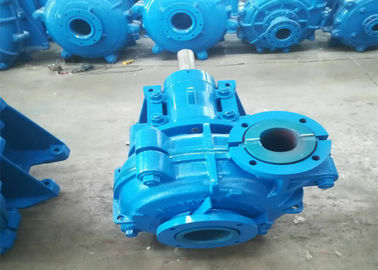 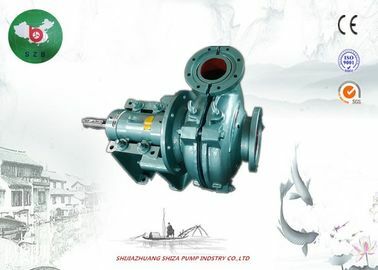 Type AH(R)/HH/M(R) pumps are cantilevered,horizontal and centrifugal slurry pumps. 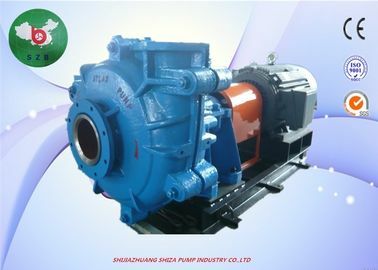 Mud pumps, impurity pumps, dredge pumps and desilting pumps all belong to category of slurry pumps. 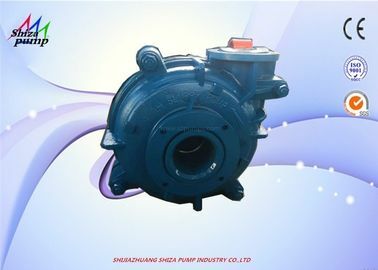 pressure capabilities and an extra measure of safety. 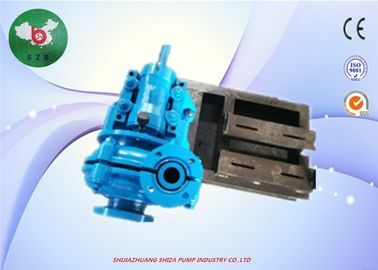 impeller threads require no inserts or nuts. 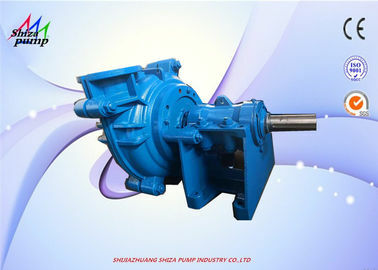 High efficiency and high head designs are also available. 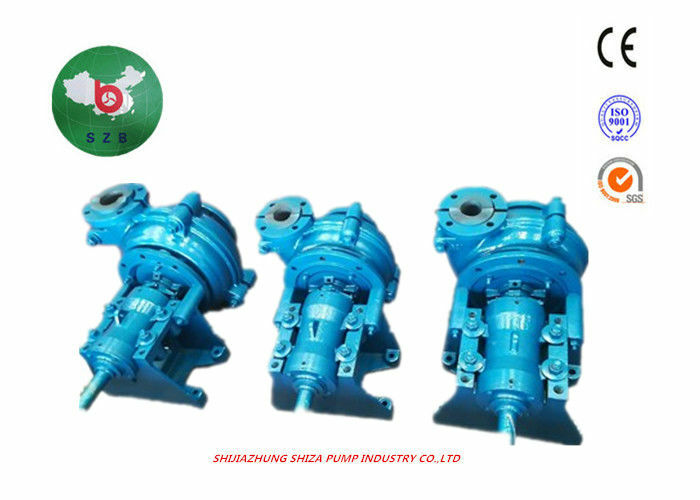 allow positive accurate alignment during assembly and simple removal.